" La Perle du Sud " s'offre à vous ! has numerous places to discover and to rediscover inside and outside the city. has many facilities for cultural and sporting activities. These countless advantages make this city “of a million and one nights” a much sought after destination, popular with tourists of all nationalities throughout the whole year. 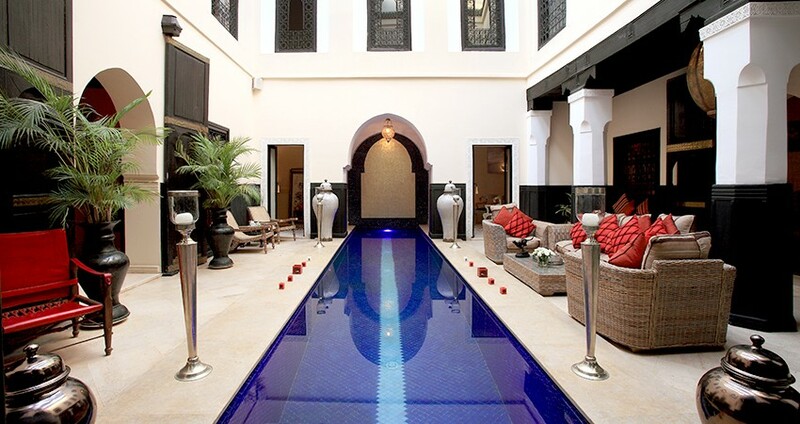 Do you dream of owning a Riad in the legendary Medina or a property at the Palmeraie? Our team can help you to realise your project. 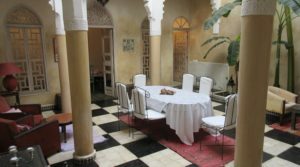 Our long search in the Medina and beyond means that we can today offer you a range of Riads and other properties such as villas and land in the Palmeraie groove. specific help bearing in mind the nature of your own individual project. Finally, to complete the realisation of your investment, our network of partners, lawyers (notaries), bankers, architects, builders and master craftsmen are all equally at your disposition. incisive help with Moroccan culture and bureaucracy. 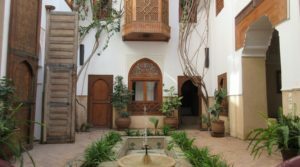 Morocco has been one of the hottest property markets of the last decade in terms of climate and investment potential, it has been claimed. According to experts at Experience International, the country could be one to watch as we head into 2013, with it boasting a booming tourism market. 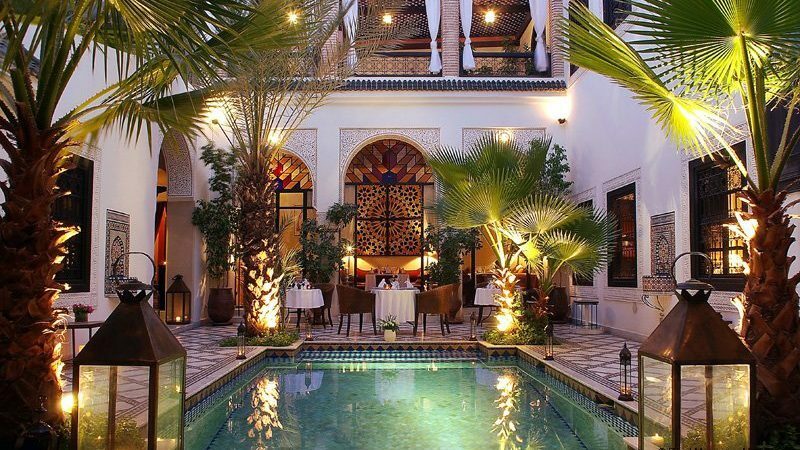 Its voluptuous exoticism and easy accessibility have always drawn a certain traveler to this Arab oasis. Now, thanks to an influx of new money and smart new places to stay, the rest of the world is checking in as well. 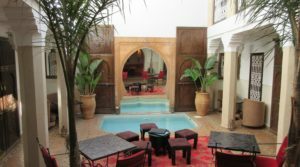 The news is sure to interest potential buy-to-let investors looking to purchase property in Morocco who will be able to benefit from the rise in visitor numbers. In addition, British Airways has recently announced that it will be running a new thrice-weekly flight from London Gatwick to Marrakech - making the country more accessible for visitors and buyers alike. 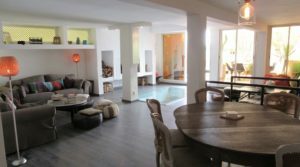 property for sale in morocco.